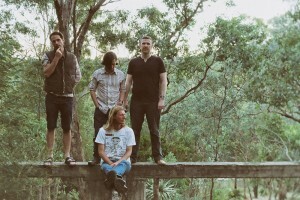 Summon the Birds’ latest album Blood Love is an inspired interweaving of song and story. The 6-track epic pulls you in right from the opening strains of ‘Funeral for a King’ and only lets go long after brilliant closer ‘London Tap Water’ rings out its last note. 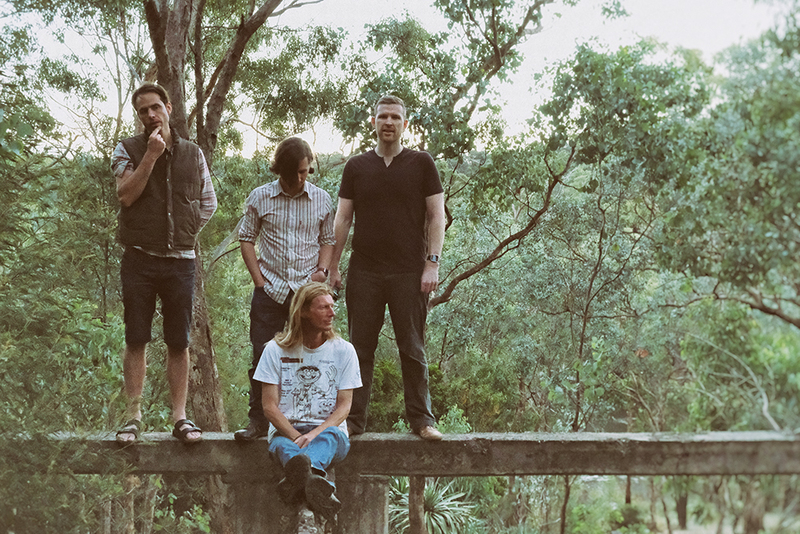 The band’s ability to immerse the listener in vivid scenes that feel somehow intrinsically Australian, even if their subject matter drifts abroad, sees them as kindred spirits with Australia’s Augie March and The Drones. It’s a very special thing indeed. In 2011, Milky and I went to the now-defunct Harvest Festival in Werribee and saw a whole stash of incredible acts, including Mogwai, The Flaming Lips and Kevin Devine. For me, the highlight was Portishead. Oh man. My heart. To hear Beth sing ‘Roads’ live transported me beyond the stars… so beautiful. Which song of yours is most important to you and why? I’ll nominate ‘Journey to the Centre of the Earth’ from our new album because of its unrelenting ambition. I also feel that if you like that song, you’ll like Summon the Birds. Just to complete that track, all 9 minutes of it, and to actually evoke – sonically and lyrically – the falling of a man into the Centre of the Earth is – in my opinion – a huge artistic achievement for the band. It also completes the ultimate synthesis of STB – the music as narrative and the lyrics as sound. A big album for us in the making of Blood Love – and one that Milky and I bonded over particularly – is Talk Talk’s Laughing Stock, released in 1991. It is phenomenally good and as soon as I heard it, all I wanted to do was make music that good. The pace of it is what captured my heart. It unfolds at its own steady pace and weaves the listener into an unrelenting tapestry of beauty, wisdom, sorrow and light. I think it’s a colossal suite of songs and I can’t believe I only heard about it 8 or so years ago. We also based the final number of tracks on our record – 6 – on the number of tracks on Laughing Stock.